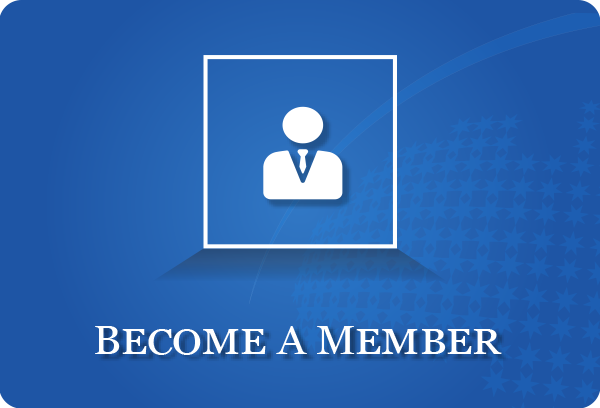 Earn 100 education credits if enrolled in the Certified Franchise Executive (CFE) program. 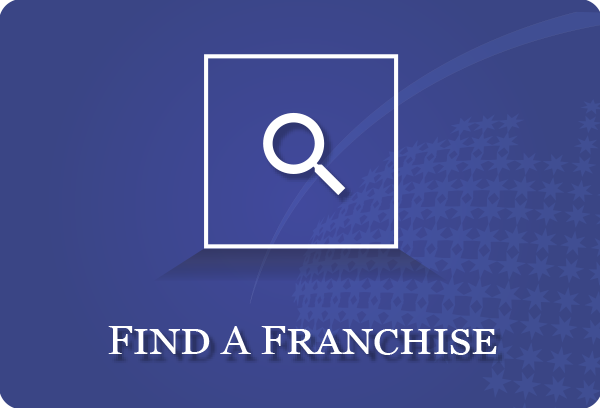 Perhaps you already have a business and would like to grow it by franchising? Or are you an established franchisor with new staff who need some franchise training in order to be job ready? 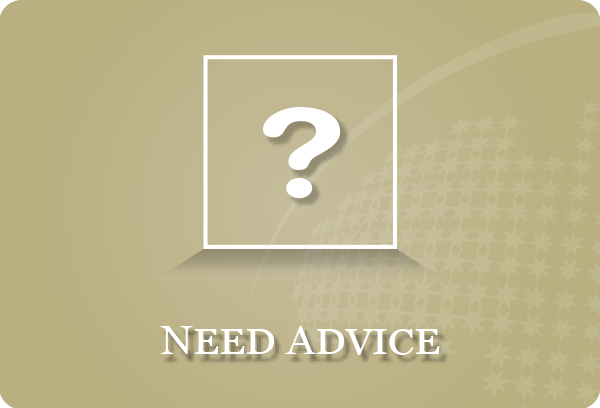 Are you looking to buy a franchise and need to build your knowledge to make a well-informed investment decision? New franchisor staff who have no prior franchising work experience. Gain valuable insight into this growing business method (for business advisors).